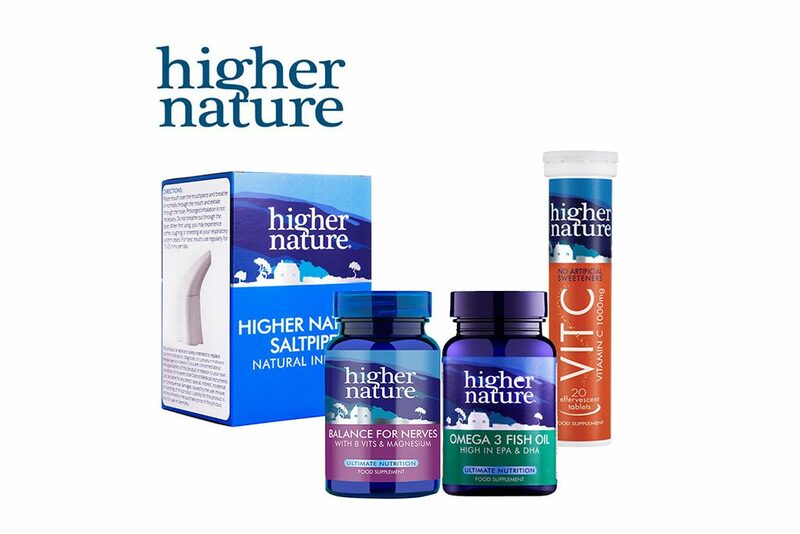 Higher Nature is an independently owned, UK based company with over 20 years experience in pioneering nutrition, creating unique and effective supplements for optimum health. Higher Nature’s standards come from a total commitment to optimising health, and the belief that for health, only the best nutrition will do. Never compromising, their expert nutrition team researches every ingredient to provide innovative, quality and efficacious products.